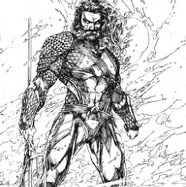 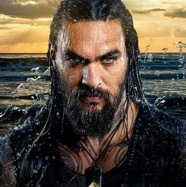 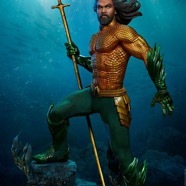 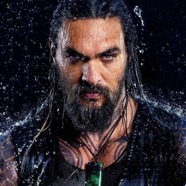 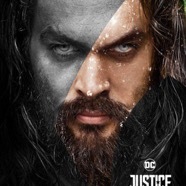 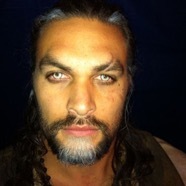 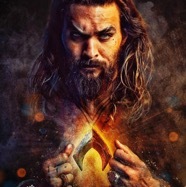 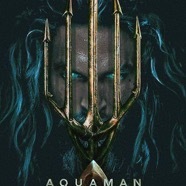 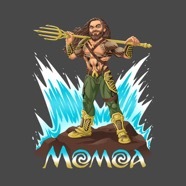 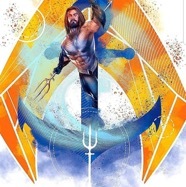 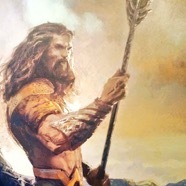 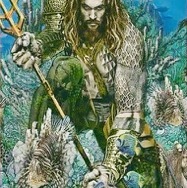 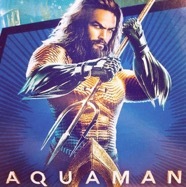 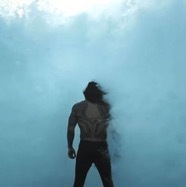 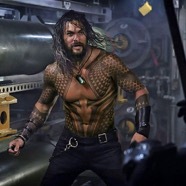 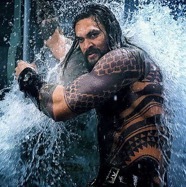 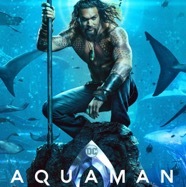 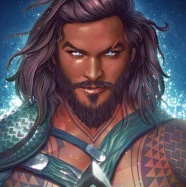 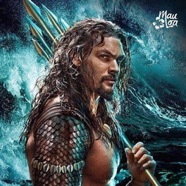 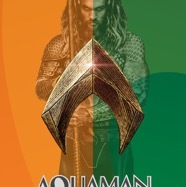 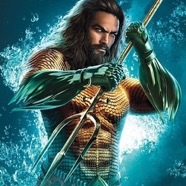 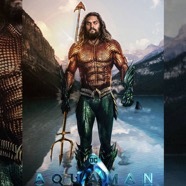 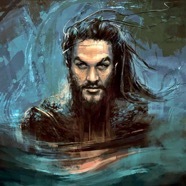 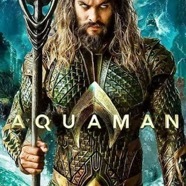 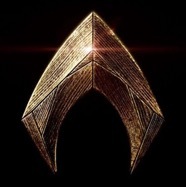 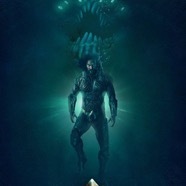 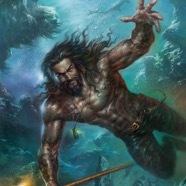 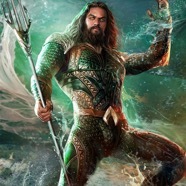 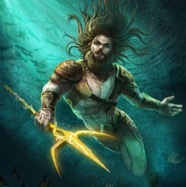 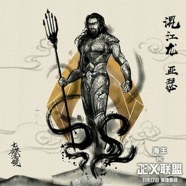 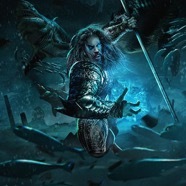 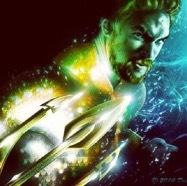 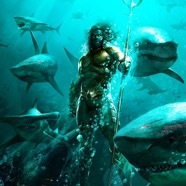 A little Aquaman love ... by way of Jason Momoa. 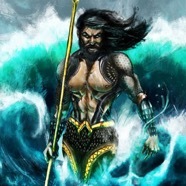 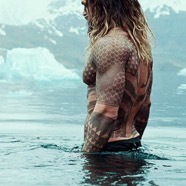 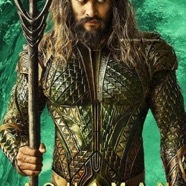 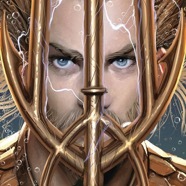 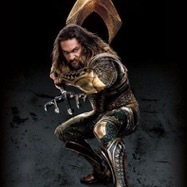 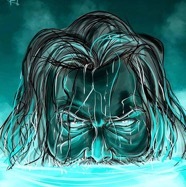 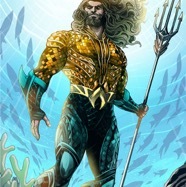 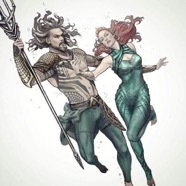 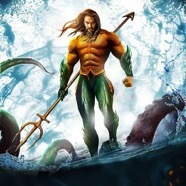 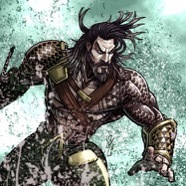 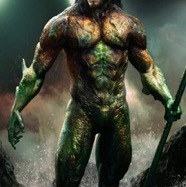 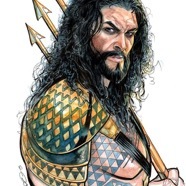 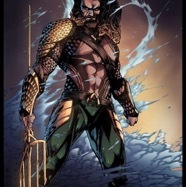 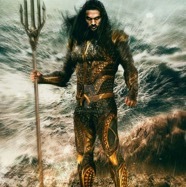 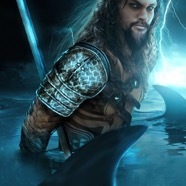 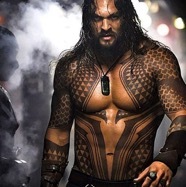 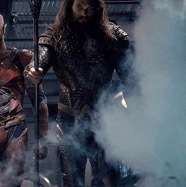 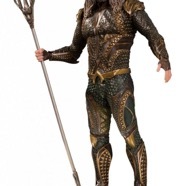 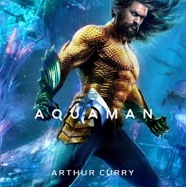 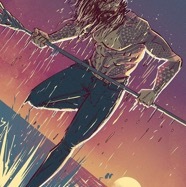 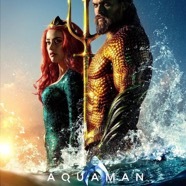 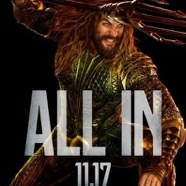 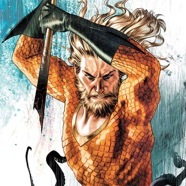 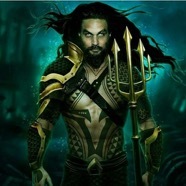 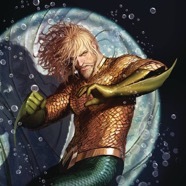 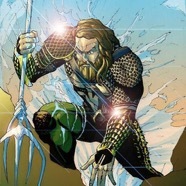 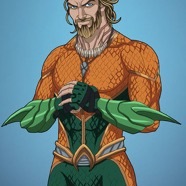 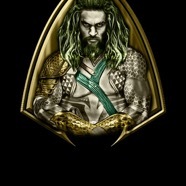 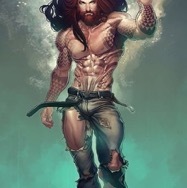 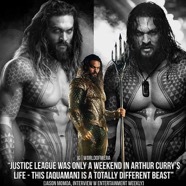 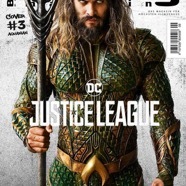 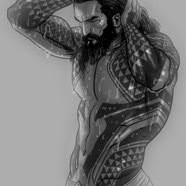 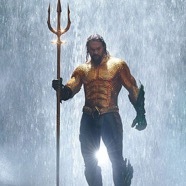 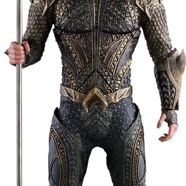 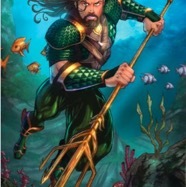 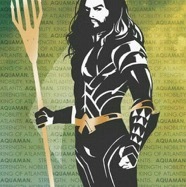 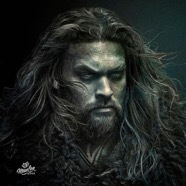 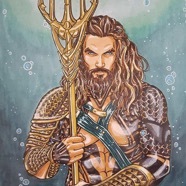 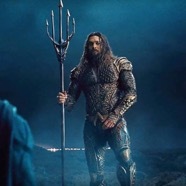 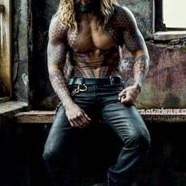 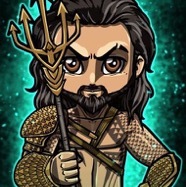 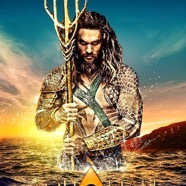 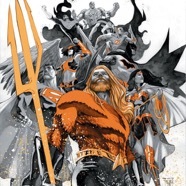 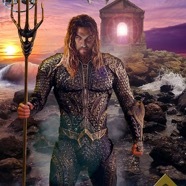 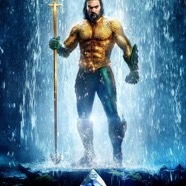 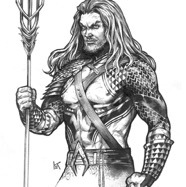 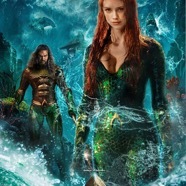 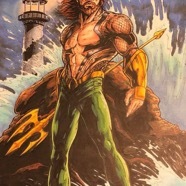 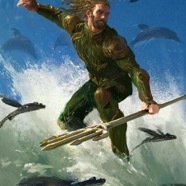 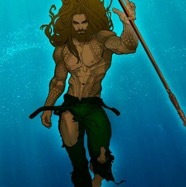 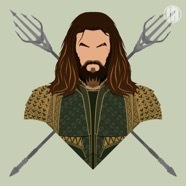 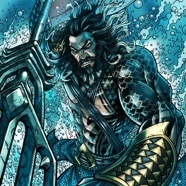 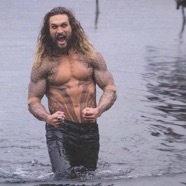 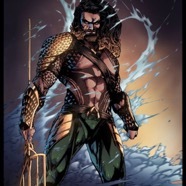 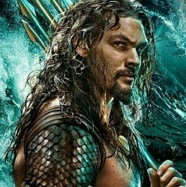 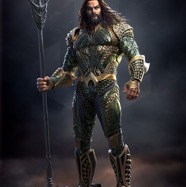 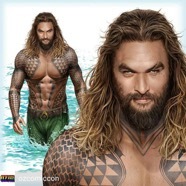 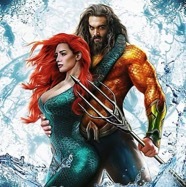 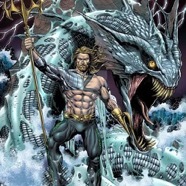 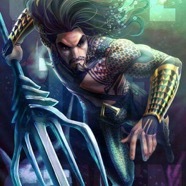 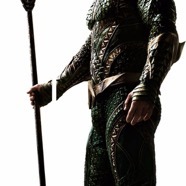 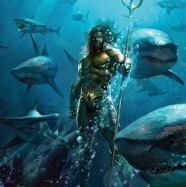 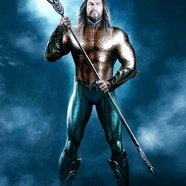 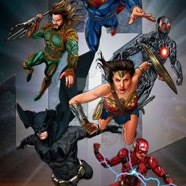 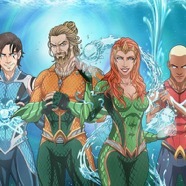 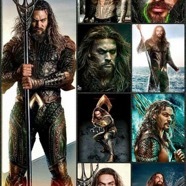 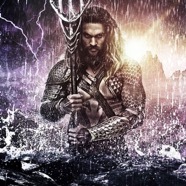 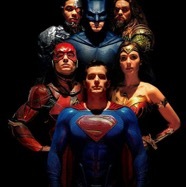 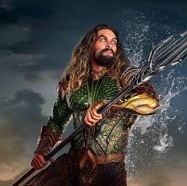 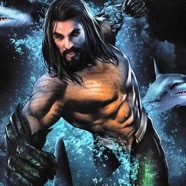 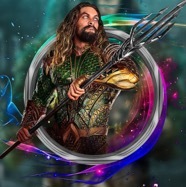 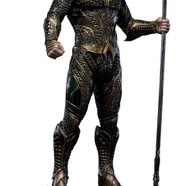 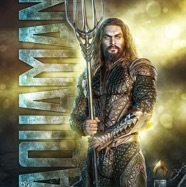 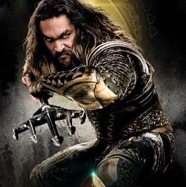 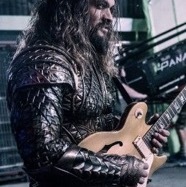 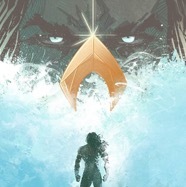 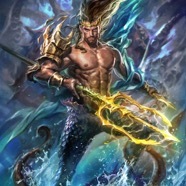 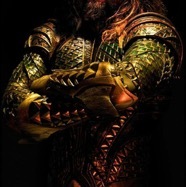 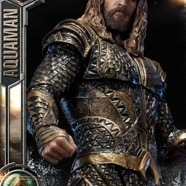 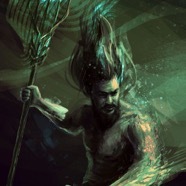 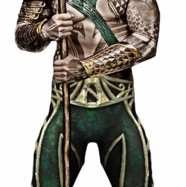 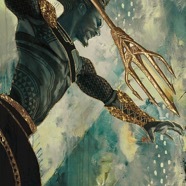 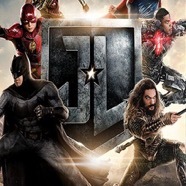 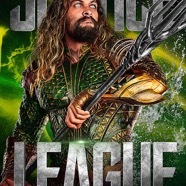 A little Aquaman love … what could be so bad as that? 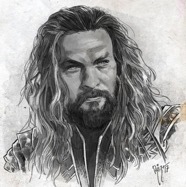 My monthly inspirations … December 2018.